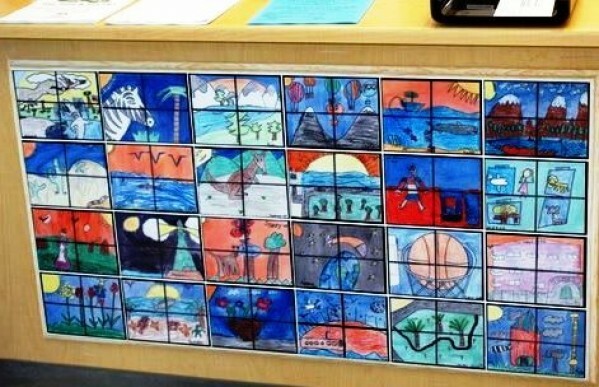 Our Tile Wall program provides your school or organization with a fun and unique fundraising approach – the opportunity to order full color ceramic tiles featuring student’s original artwork! 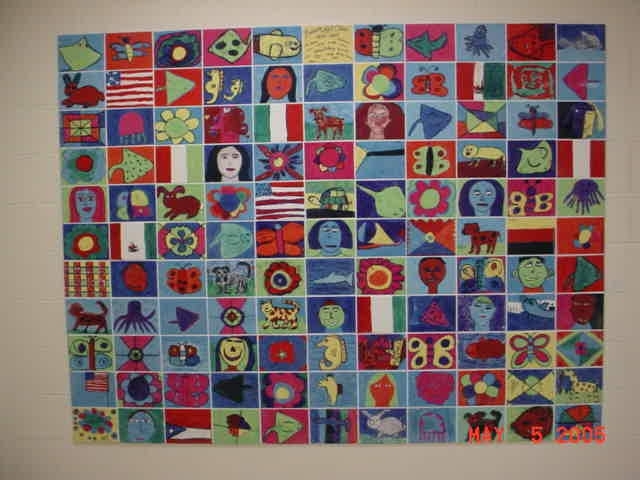 Our Tile Wall program is a favorite with our schools, and offers a wonderful opportunity for creative fundraising at the elementary, and middle school level. 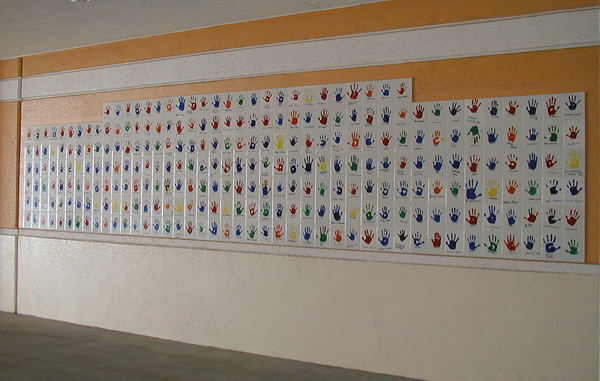 All wall tile art is designed to be installed on an interior wall at the school. 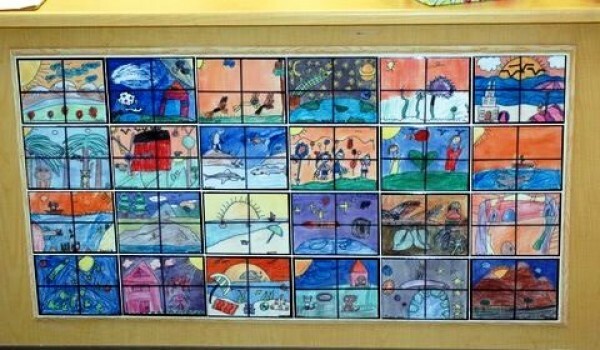 Please click here if you are looking for kitchen tile back splashes. Ready to start your program? Click below and complete our quick online registration. 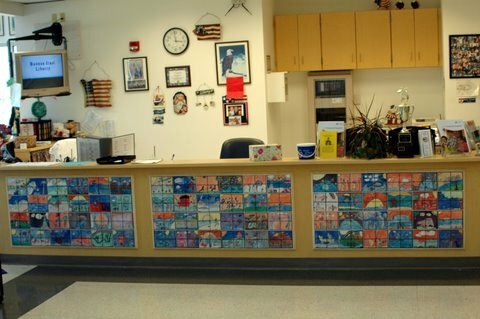 Want to learn more about our programs? Click below and information will be on it’s way.